With the exception of very small sizes, I always work properly on stretched linen canvas. This canvas is first lightly sanded and processed, according to the subject, with a few layers of primer (Gesso). Still lifes need a slightly flatter surface. For landscapes and animal paintings is the passage of linen structure no objection at all. First the subject is drawn with aquarelpencil on the canvas. So I prevent the grafit residue (normal pecil) mix with the paint. As the basis for the landscapes, I always use sketches made on site, sometimes supported by a single photo. Not only important in this drawing is the recognizable subject, but very important is also the atmosphere (brightness of light, shadows and contrasts. All still lifes are naturally drawn to my studio. The search for the perfect get ups count is thereby very exciting. The right colormixes and light intensity are simply too crucial. 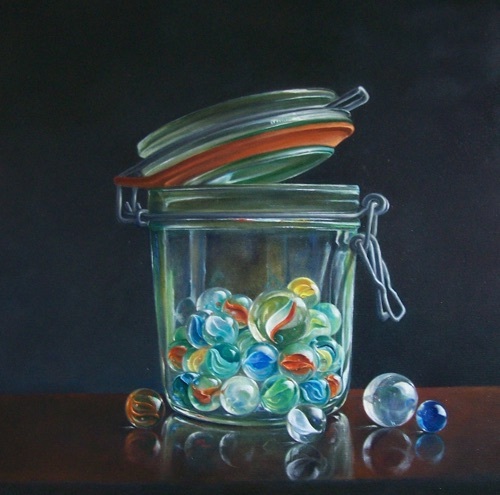 Typical of the still lifes is the use of marbles, wich are hereby texture accentuate. 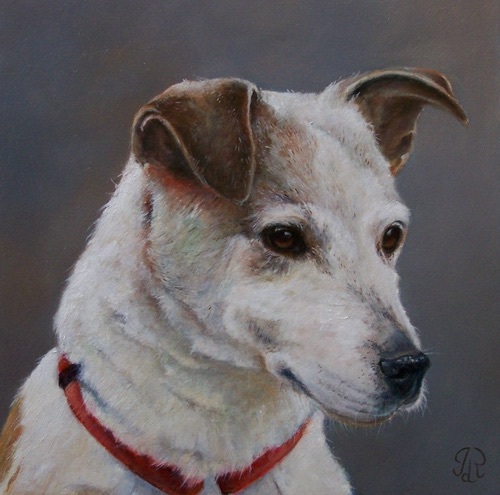 For animal paintings, first a detailed study is made in the same siza as the painting should become. This sketch is then drawn accurately to the canvas. 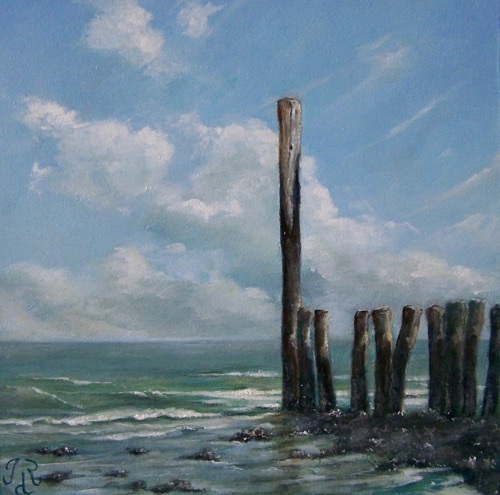 Below follows the basic painting tones in acrylics with bristle brushes. The lightly visible brush strokes serve as a type of skin. Then follows the actual finisch : thin layers of oil and alcyd paint (glaze) are painted over each other. So gives rise to very interesting shades. Once the workpiece is completely finished (and after sufficant drying of several months) a layer of varnisch applied to protect the artwork. All paintings are neatly framed and the color of the frame is adjusted to the tone value of the painting. Do you want more information about the works of Ives De Roo? Send us an e-mail.